The golden hour was approaching one late afternoon while shooting with Klaus and Dennis. 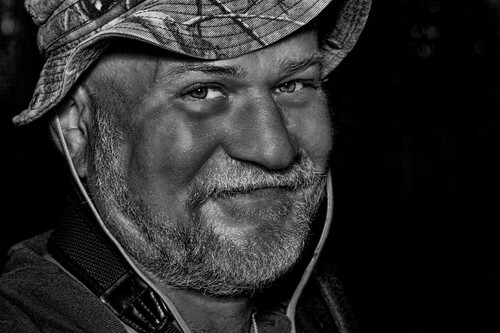 I am happy to have these photos to rekindle that photowalk, the conversation, the laughter, and the memories. Using softbox outside for the first time, originally uploaded by madcalabrian. 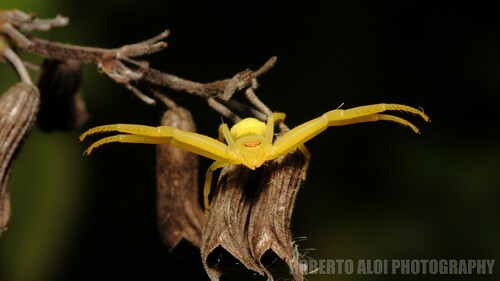 Went to Okeeheelee and used a softbox, monolight, and a DC battery. Ordered a wireless sync that apparently was only meant for AC operation and found myself struggling to use the optical slave on the monolight. I had no idea the optical slave was next to useless in direct sunlight. I felt like a contortionist trying to cup the slave with me left hand and swivel my canon 580ex flash sideways in the direction of the slave! Father and Son, originally uploaded by madcalabrian. 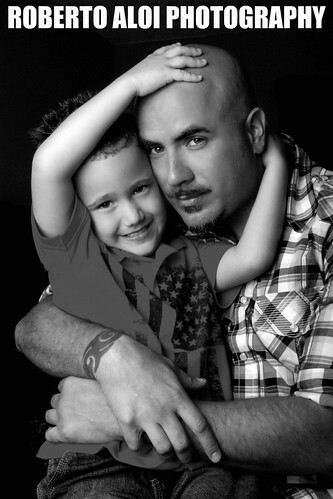 Took some photos on the 4th of July of my god son and brother-in-law. Experimenting with water 1, originally uploaded by madcalabrian. 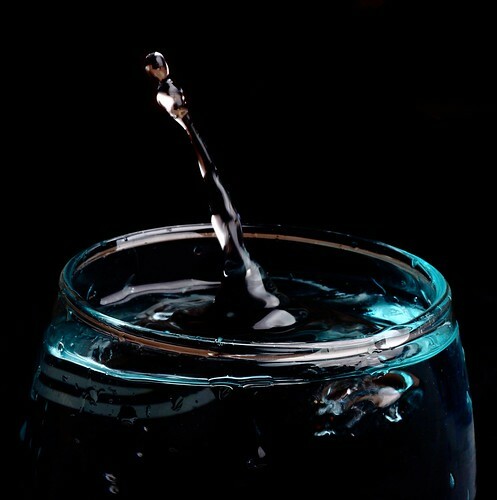 Dropping small objects into a glass of water and freezing the action with a monolight and softbox. 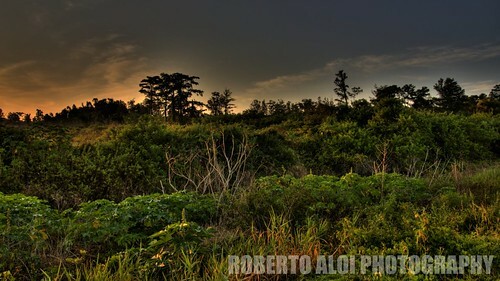 Layers of Loxahatchee, originally uploaded by madcalabrian. 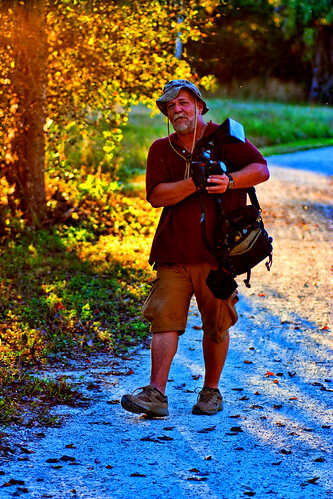 Jim (sjim2004) and I arrived at Loxahatchee just after sunrise and decided to take advantage of the morning light with some landscape photography. Back off!, originally uploaded by madcalabrian. Alternate Angle, originally uploaded by madcalabrian. Aphid Day Care, originally uploaded by madcalabrian. Jim (sjim2004) noticed this bull ant tending to a cluster of aphids at loxahatchee. 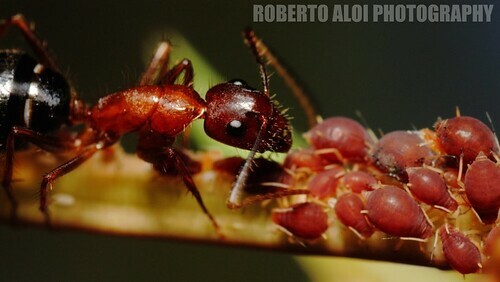 The bull ant provides protection, nurtures, and grooms the aphids while it feeds off the sweet honeydew collected from the aphids (sometimes referred to as milking). "Trying" to hide, originally uploaded by madcalabrian. 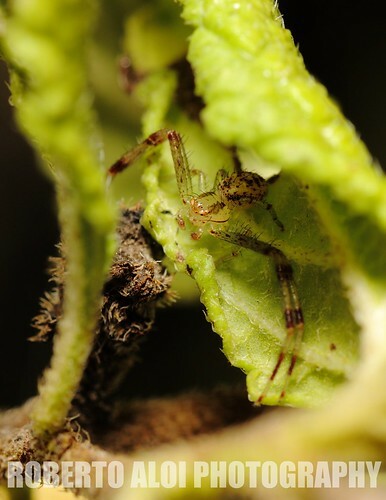 This spider was well hidden within the fold of a leaf. 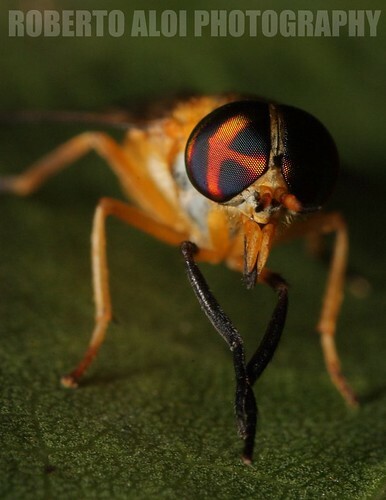 People always ask macro shooters how small insects are found with such frequency. If you want to maximize your time shooting you must scan individual leaves (front and back) and look in areas that are not very accessible. Often times you will find insects either hiding waiting to ambush prey or well camouflaged insects blending in with their surroundings. It also helps to shoot with a friend shooting macro. It’s amazing how many subjects can be spotted by multiple people. :HINT: :COUGH: Come on Jim / Alan – We have to go out and have a macrothon. Having the three of us scouring an area should yield a ton of photo opportunities.